Terrorism is Not Jihad. 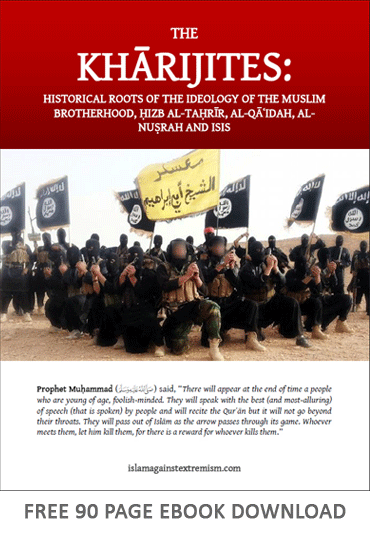 The claim of Jihād being an instrument of terrorism and forced conversion to Islām is one of the misconceptions that have been used by non-Muslims for several hundred years to claim that the Prophet of Islam (sallallaahu alayhi wasallam) was merely a king fighting for dominion and not a genuine Prophet sent by God, or a king who only established his religion by the sword. This is the same misconception held by extremists whether of the Muslim kind such as al-Qaeda, ISIS and their supporters or of the Islām hating non-Muslim kind such as the ultra-Zionist supremacist extremists, fundamentalist evangelical Christians, Neoconservative propagandists, the political far-right and the new wave of white nationalist movements. PDF File.